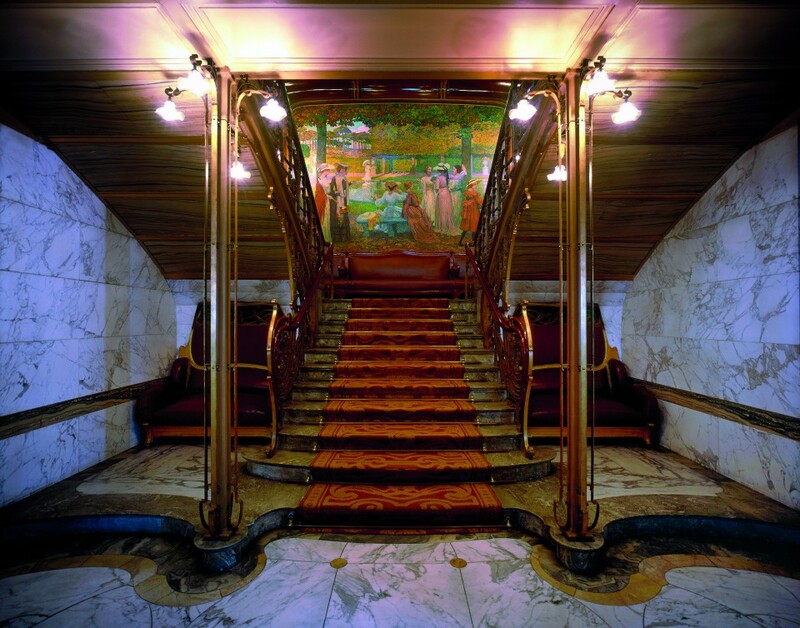 The 7th Art Nouveau and Art Deco Biennial Event will be held in October 2013. Over 4 weekends, Voir et Dire Bruxelles will organise guided tours of interiors and other guided tours which will show off the richness and diversity of these styles in Brussels between 1893 and 1939.The Biennial Event has become a unique opportunity to see inside homes over a weekend that are lived in and cherished by their occupants, and whose history is shared with the public by professional guides. Each weekend will concentrate on a different district, where around a dozen interiors will be open to the public to visit in guided tours by guides provided by Voir et Dire Bruxelles. The guided tours will be in French, Dutch, English and, in some cases, German. 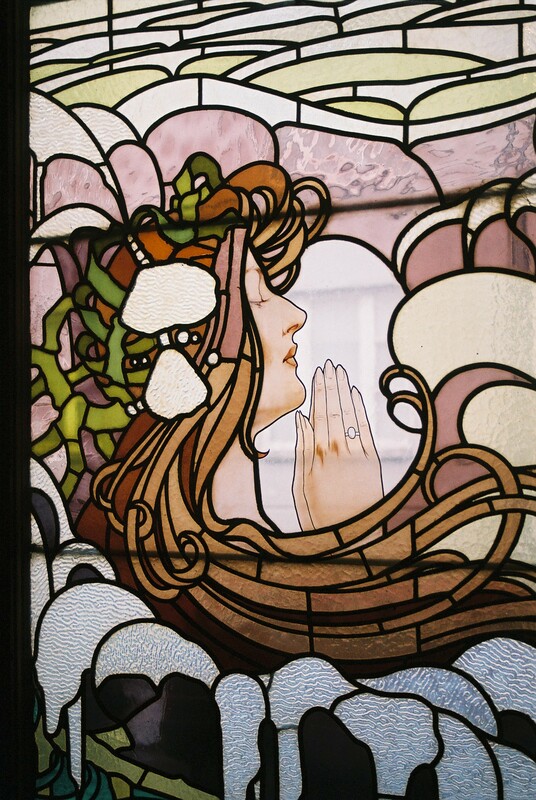 Other guided tours on foot, by bike or by coach will reveal to participants the many facets of Art Nouveau and Art Deco throughout the Brussels-Capital Region. 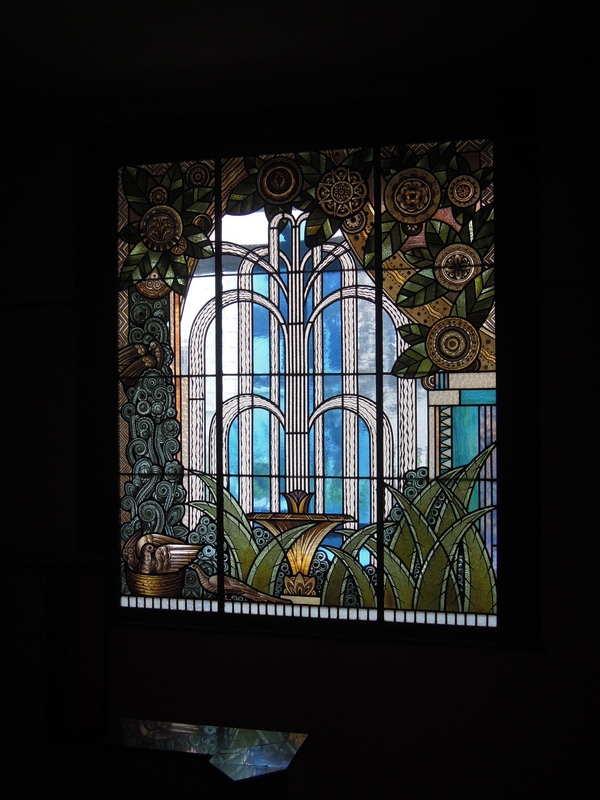 New features of the 2013 Biennial Event include, on Sunday 6 October, the first Art Nouveau and Art Deco antiques fair, organised with Interbellum and held in an Art Nouveau school designed by Henri Jacobs. The fair will include demonstrations by artisans and sessions where antiques experts will answer questions from members of the public. If you are a heritage lover, a lifelong inhabitant of Brussels or a weekend visitor, be part of the 2013 Biennial Event that will be full of wonderful discoveries! Nouvelle and the workshop of a master glazier. Then travel along Avenue Franklin Roosevelt with its Art Deco townhouses, to the Prince d’Orange district of Uccle, where a splendid villa will be open. In the late afternoon on Saturday 12 October, you can join a conference on Henry van de Velde, as part of the celebrations of the 150th anniversary of his birth this year. Werner Adriaenssens, curator of the Van de Velde exhibition, will share with us his passion for the work of this great architect. from the inter-war years. Several private houses will be open to the public for the first time as part of the Biennial Art Nouveau and Art Deco Event! intimate side of the Art Deco style.